The year 2018 came with lots of showstopping weddings all over the world. From the royal wedding to celebrities tying the knot, it will be remembered as a year of some of the most-talked-about weddings. 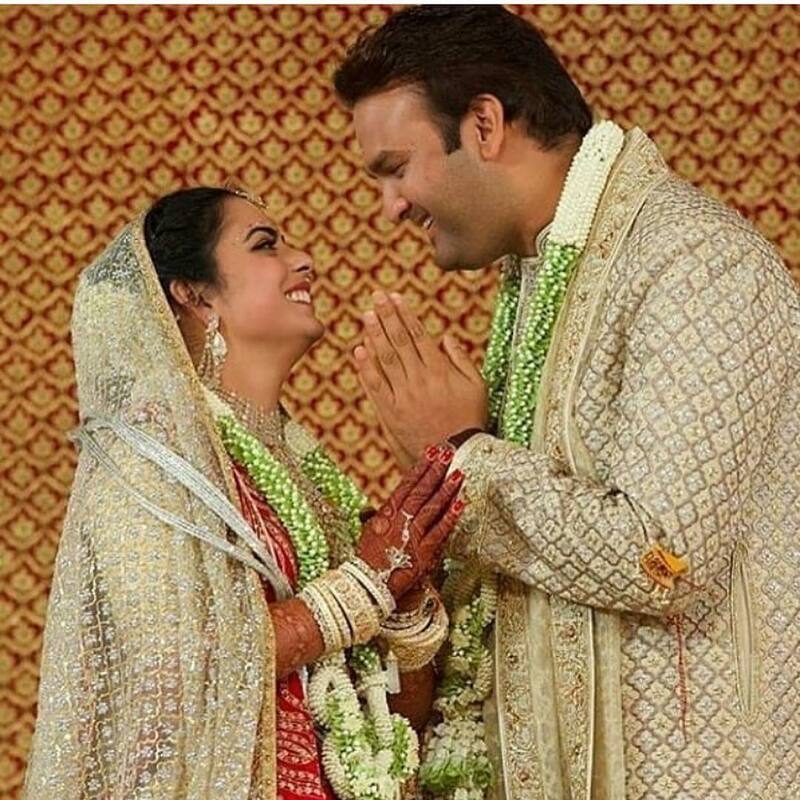 This year, in India especially, the country witnessed three major weddings in close succession. 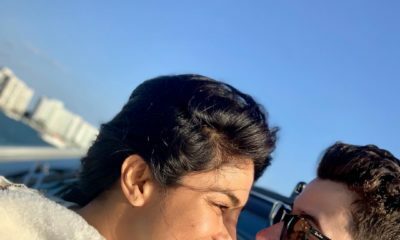 The Bollywood actor Deepika Padukone and Ranveer Singh tied the knot in mid-November, followed by Priyanka Chopra and her American sweetheart, Nick Jonas in the first week of December and Isha Ambani and Anand Piramal in mid-December. 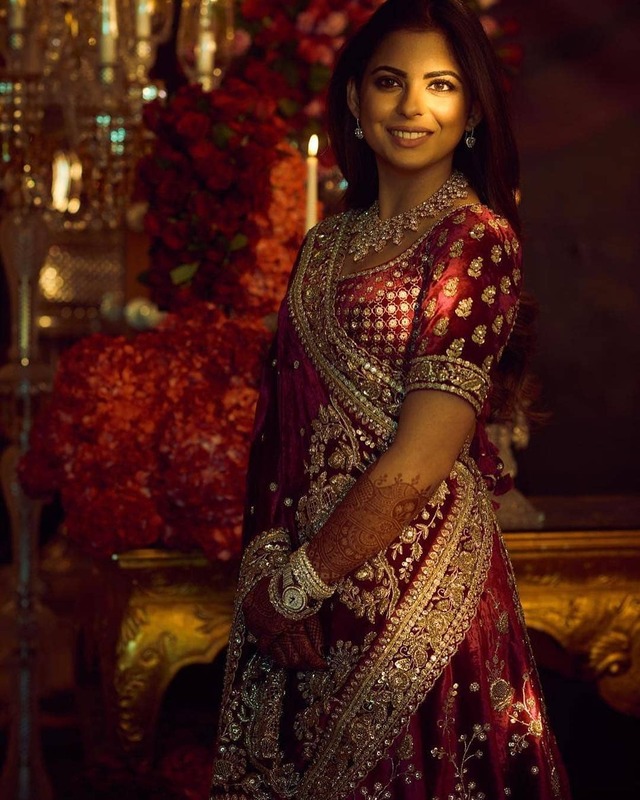 Each of these weddings definitely rocked the wedding space all over the world and we thought about how similar Indian weddings and Nigerian weddings are. Looking at these weddings, we picked out major real-life lessons that our Nigerian and African brides can totally learn from and relate to. Weddings we know isn’t just about the bride and groom, it is more about the family. The coming together of both families irrespective of tribe, culture or race makes the ceremony even more special. 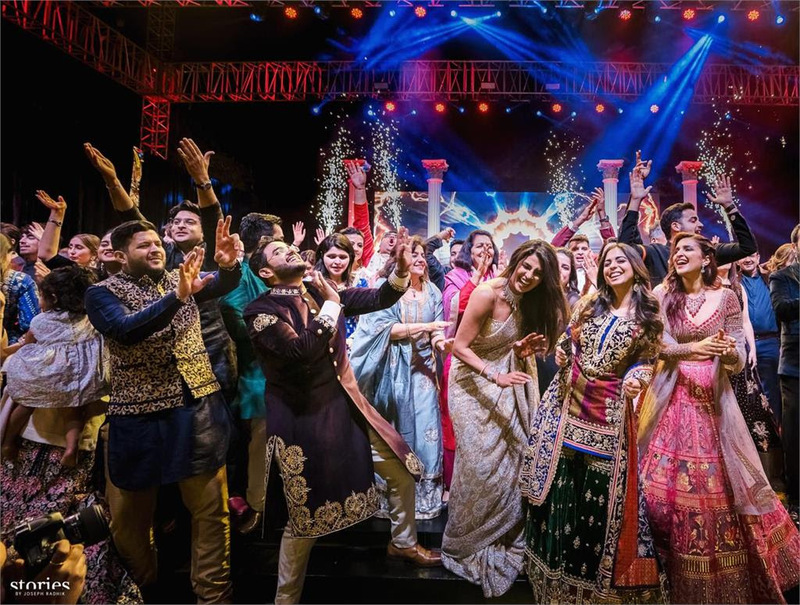 Like the three weddings, their families played an important role in the events of the wedding, from both sides of Priyanka and Nick participating in one of the ceremonies, it sure was a good way to involve the families. So, brides, let’s find a more possible way to involve the family even if it means comprising on a major wedding decision. This we can say was so major. From the three weddings, we see how all three couples went all out with their culture. Of course, Indian wedding ceremonies are always a rich display of their culture with the number of events, it was so beautiful to see all the couple embrace their culture. 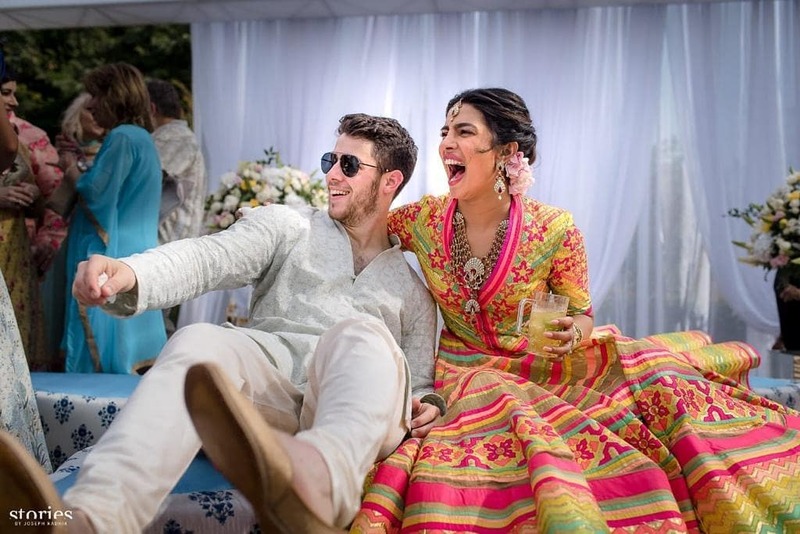 Even for Priyanka who was getting married to an American, she somehow found a way to incorporate her culture into her wedding while not forgetting her husband’s traditions. One of the most special things that our relationship has given us is a merging of families who love and respect each other’s faiths and cultures. And so planning our wedding with an amalgamation of both was so so amazing. An important of the pre-wedding rituals in an Indian wedding is the Mehendi. Once again we made it our own and it was an afternoon that kicked off the celebrations in the way we both dreamed. Now, on the looks we noticed something similar with all the brides, they kept their makeup look as clean, simple and subtle. Let’s just say easy does it, not too loud or over the top but nice and easy. If there is anything that has been a major trend with bridal looks, is the “make me look just like me” even with makeup. Guys, this was another level of extra we loved. 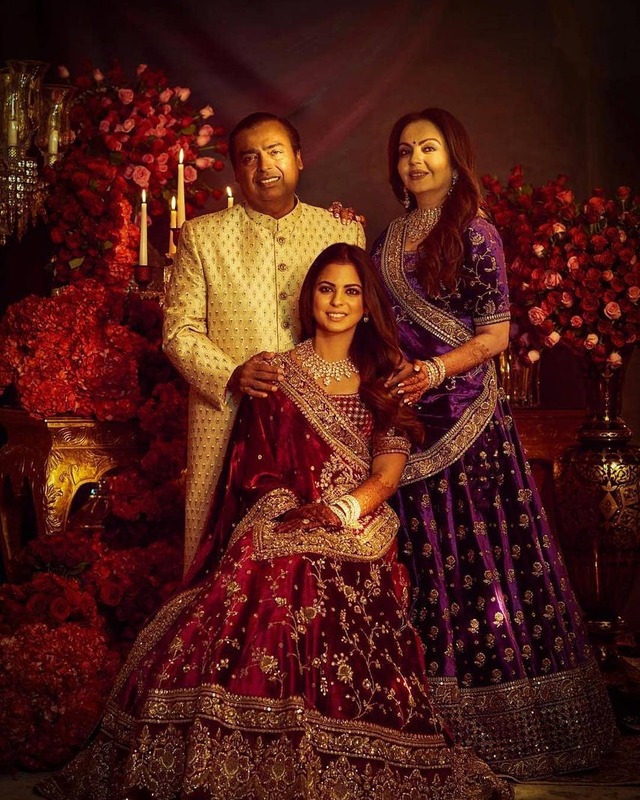 Isha Ambani had Beyonce alongside Bollywood stars perform at her pre-wedding event. 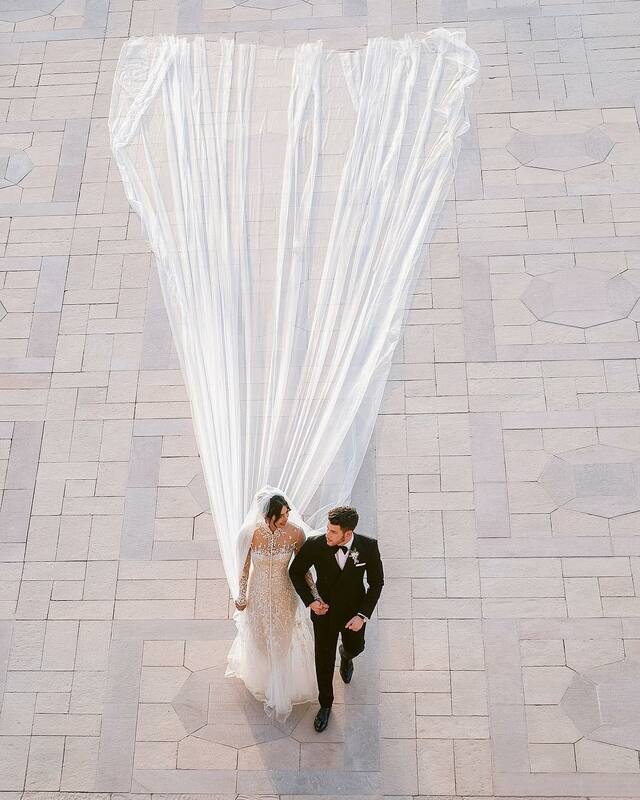 Just showing us to what length a couple can go to bring in their personality and uniqueness to their special day. This personal touch is not only seen in the Indian weddings, let’s bring home to us, remember Lala Akindoju and Chef Fregz’s wedding, they also had a number of their industry friends thrill them. If this is a way you will love to infuse your personality to your wedding, then go ahead and have fun. 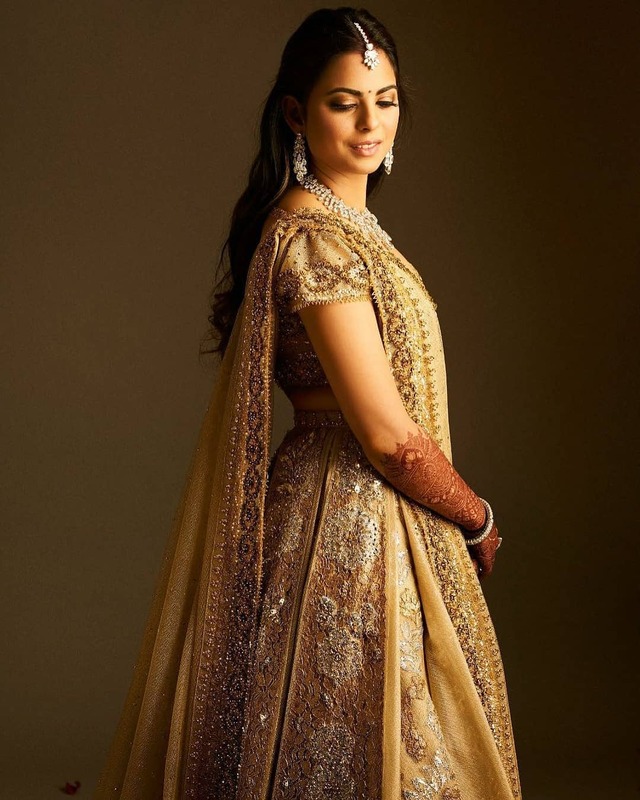 Even though we live in a totally different country from India, there is absolutely something you can relate to or inspires you from these three weddings. Let us know what you think in the comment section. Just don’t break the bank and compare yourself to other people. 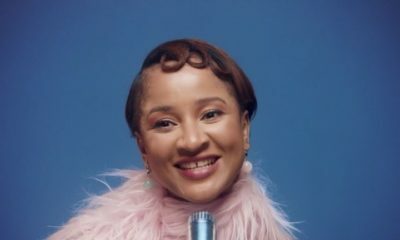 If you start by fighting over spent money and debts, wahala de. Honestly! I thought I was the only one who felt that way.